Piranha makes absolutely great automatic knives. Piranha uses modern technology and cutting edge materials to make a high quality automatic. They have many different models, every single one is good. Each one of their knives have a high quality fit and finish, they open smooth and lock up tight. The Excalibur out the front is a new entry into the OTF arena and is making a splash. It is great. Many of Piranha's knives have a mirror polished blade--which comes at no extra cost. Find a Piranha today and order it with confidence. 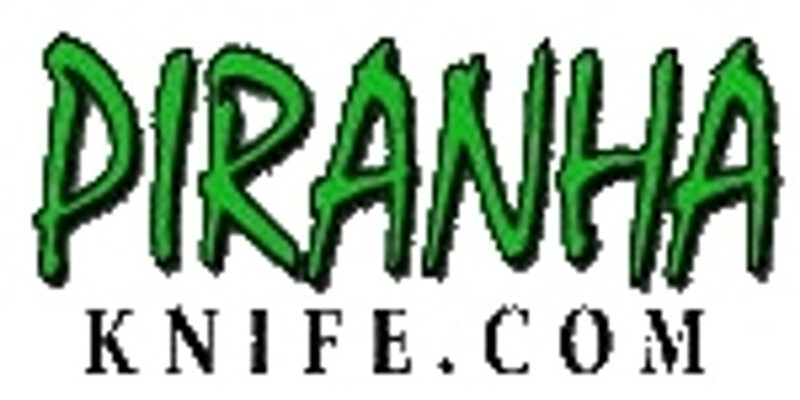 They have a lifetime limited warranty offered by Piranha Knife Company. This is unusual in the industry and a testament to their willingness to stand by their high quality knives.